We have everything you need to enjoy the freedom and pleasure of caravan and motorhome touring. 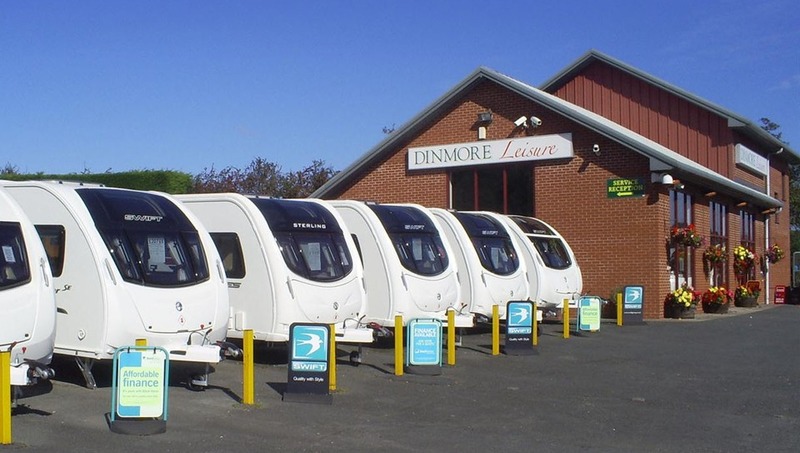 Welcome to Dinmore Leisure, set in the heart of Herefordshire. We have everything you need to enjoy the freedom and pleasure of touring caravans and motorhomes to the full. It helps that we share a passion for caravanning ourselves so our only interest is in guiding you to what will suit you best. We stock both new and used caravans with a choice of the best names in the business as authorised dealers for Bailey, Swift, Sprite and Adria. We have the very latest models for you to see first hand and are confident you will find our packages tempting. All backed up of course by full service and support from our experienced team.